Shopee teams up with Realme Philippines to bring back the Realme 3 for a limited flash sale at this April 4, the finale of Shopee 4.4 Summer Bazaar. 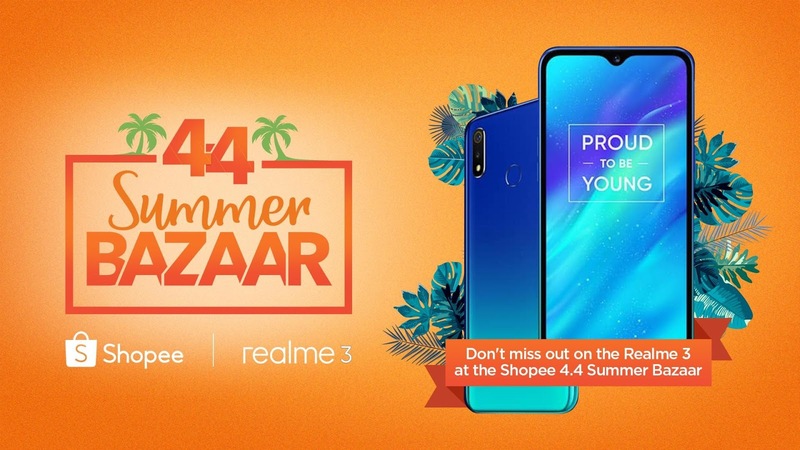 The Realme 3 sold out in just two hours at its launch on Shopee on March 25, becoming the fastest-selling mid-range smartphone on the platform. Visit the Realme official store at https://shopee.ph/realmeofficialstore. 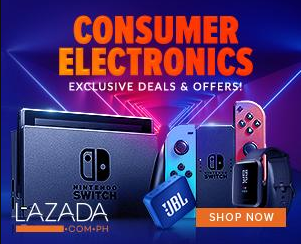 For more information about Shopee 4.4 Summer Bazaar, visit http://shopee.ph/4-4.Download the Shopee app for free via the App Store or Google Play.